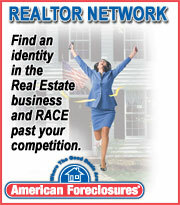 American Foreclosures publishes real estate data online and in print. We also operate real estate brokerage offices in New Jersey. We are always looking for bright, talented professionals to join our team. In addition to a variety full-time positions, we offer part-time and student intern positions in cooperation with area universities.